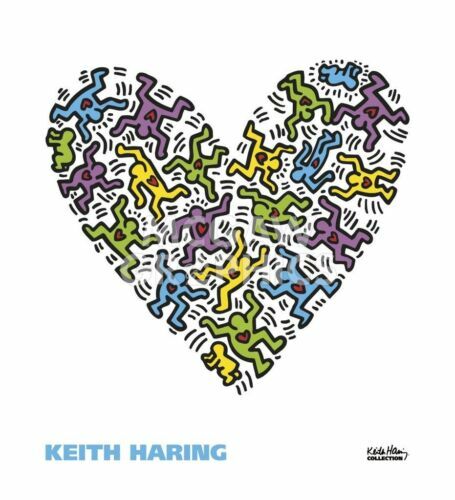 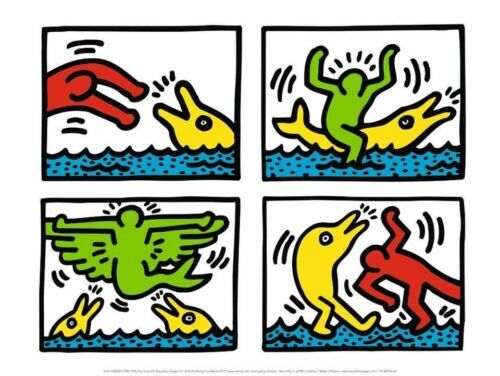 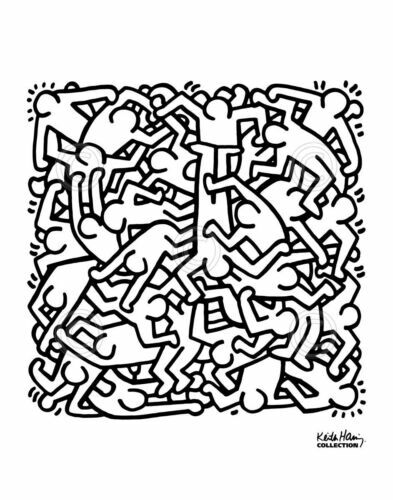 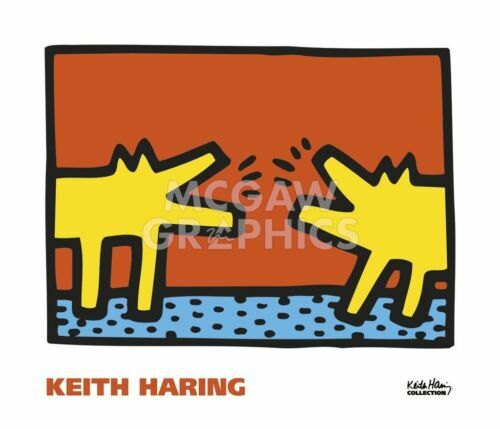 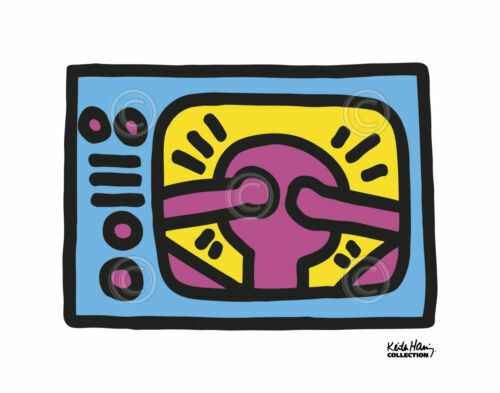 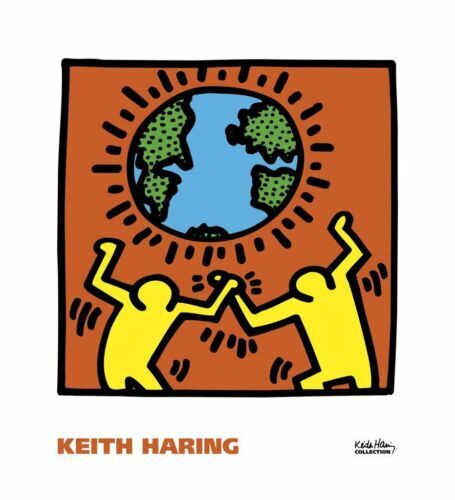 KEITH HARING: FUTURE PRIMEVALS, Awesome Book, All Color Plates, A+ Cond. 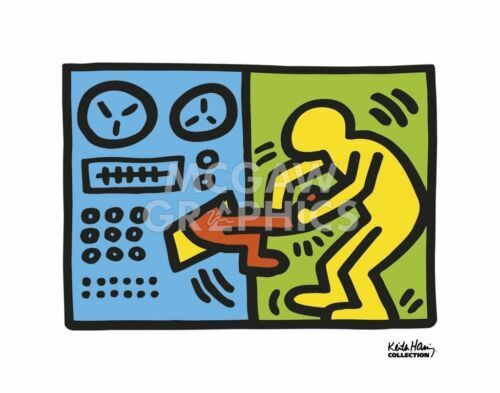 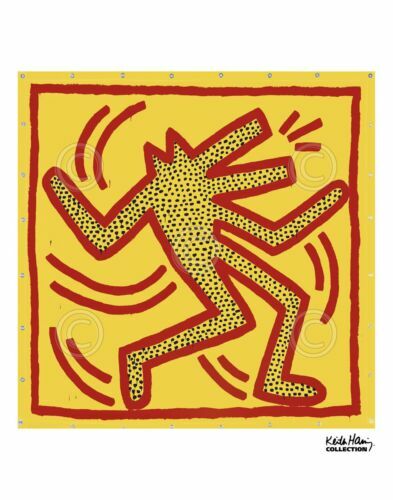 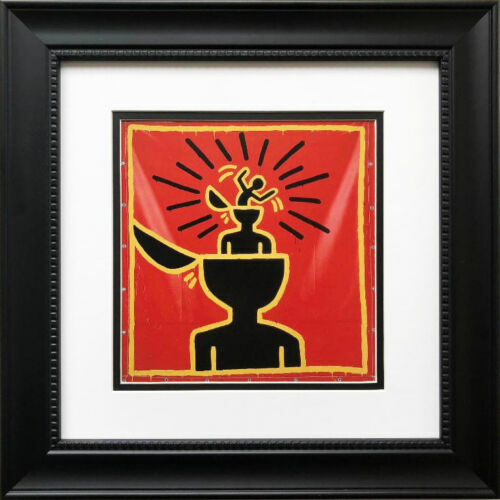 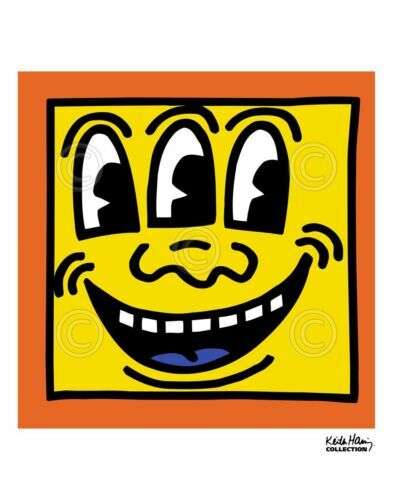 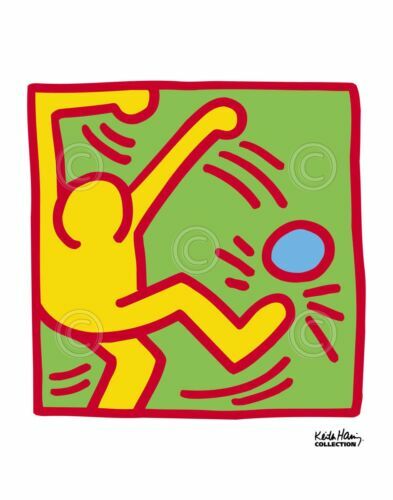 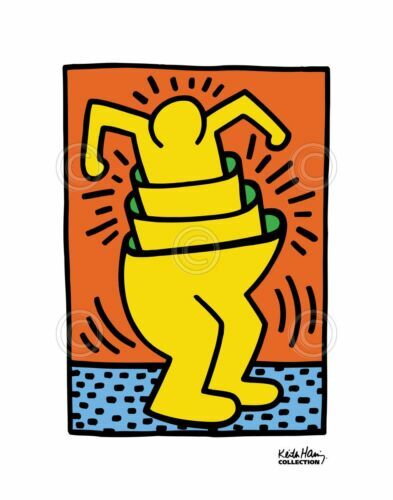 Keith Haring, “Untitled” (Yellow with red lines). 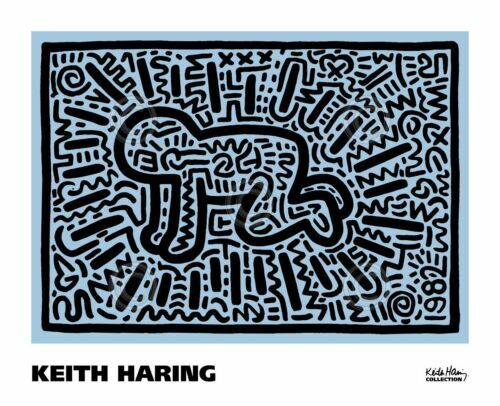 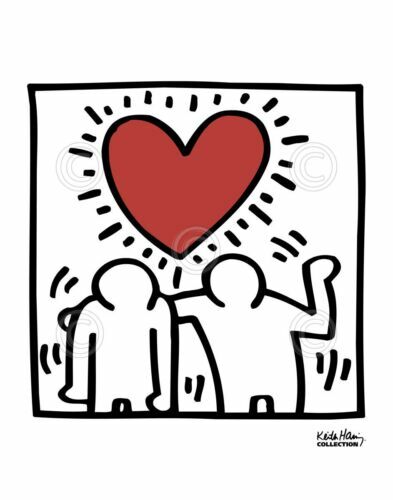 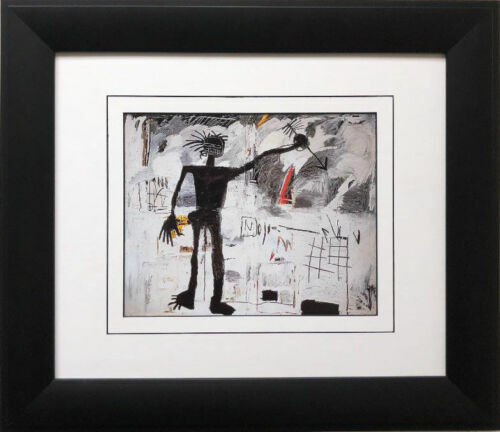 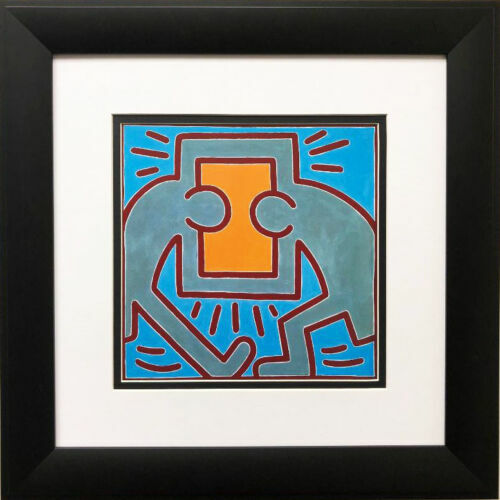 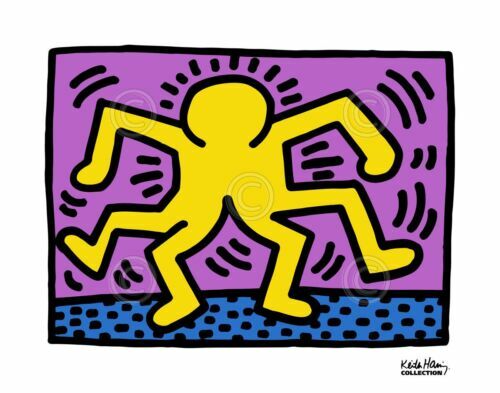 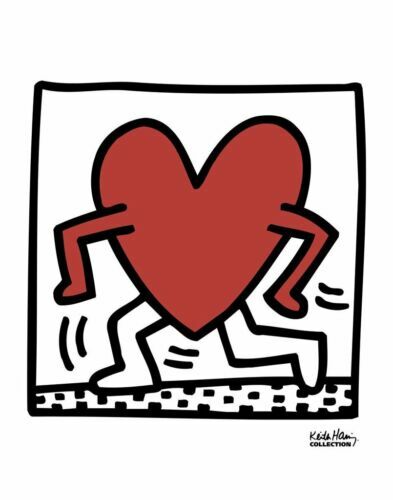 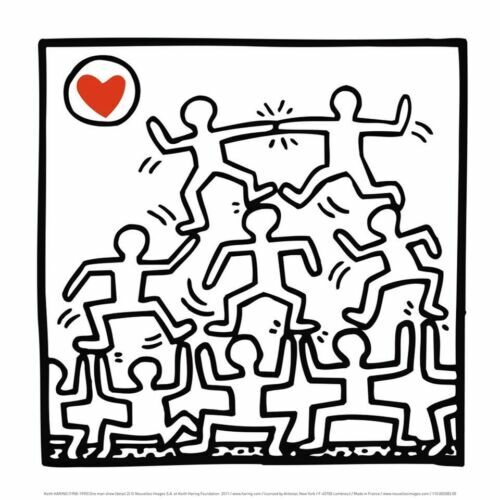 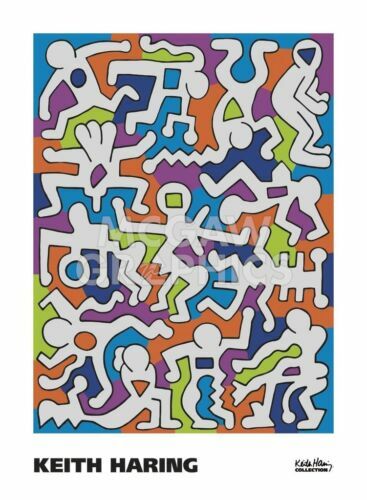 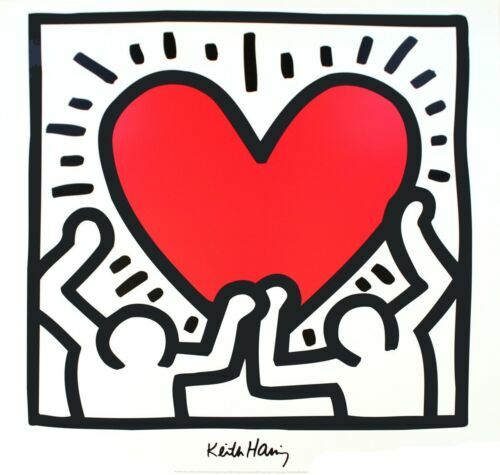 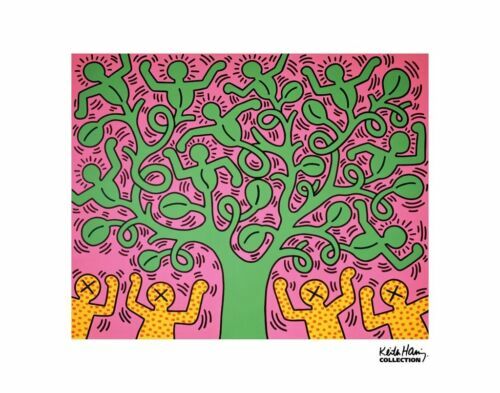 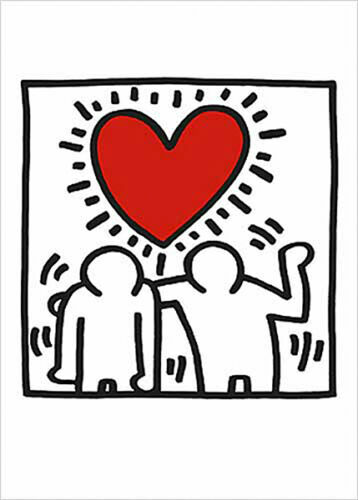 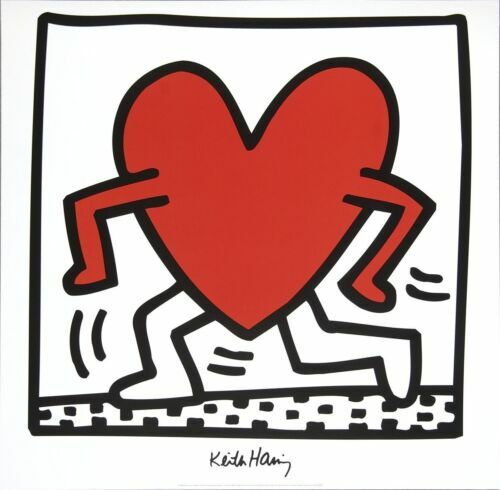 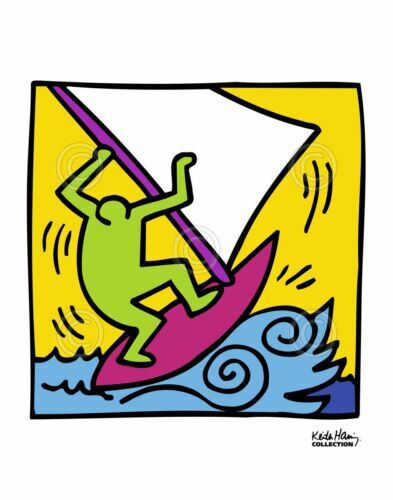 Hand Signed by Haring, COA.